The prophet Jeremiah proclaimed God's word for forty years, warning his people of their impending destruction. He pleaded in vain for them to change their evil ways and return to God. But the people would not heed his cries and eventually fell into the hands of their enemies. 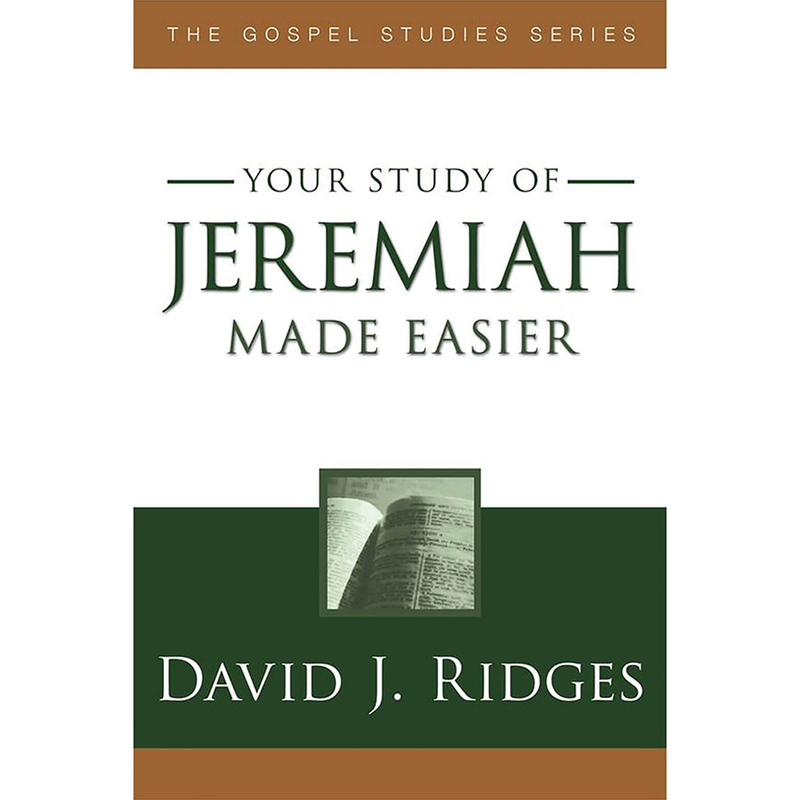 David J. Ridges shares his expertise as a seasoned educator and a renowned gospel scholar in this volume of the award-winning Gospel Studies Series, Jeremiah Made Easier. Those who want a better understanding of God's words will find this book to be an invaluable resource—a must for any home library!